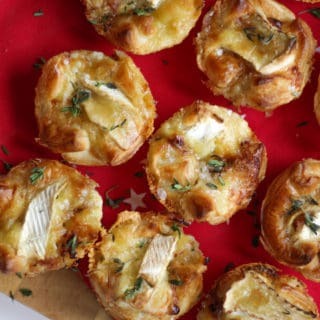 Turkey Brie and Cranberry Puffs – Perfect for a festive snack, a Christmas party or even using up turkey leftovers! Puff pastry, melting cheese and cranberry sauce. Do you have a Christmas party or get together? We’ve hosted one in the past, a chance for friends to get together and celebrate before we all get caught in the dash of to do lists in December. This year life is a bit different, but I’m still having a little evening at home with friends. Some of my best girl pals are coming over for mulled wine and gossip, midweek and relaxed. Let’s hope the children stay in bed and don’t sniff the waft of these nibbles coming from the oven! 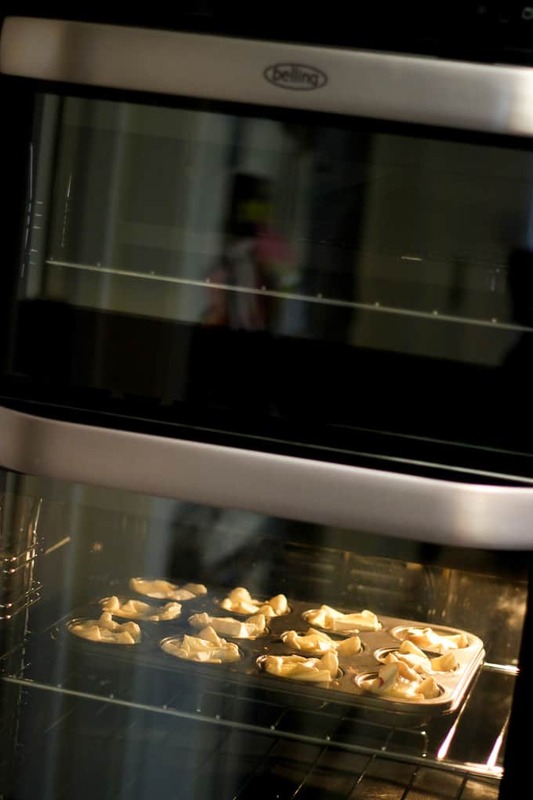 My old oven has recently been upgraded – HURRAH. It’ll be no surprise to you that my oven gets a bit of use. It’s on A LOT. 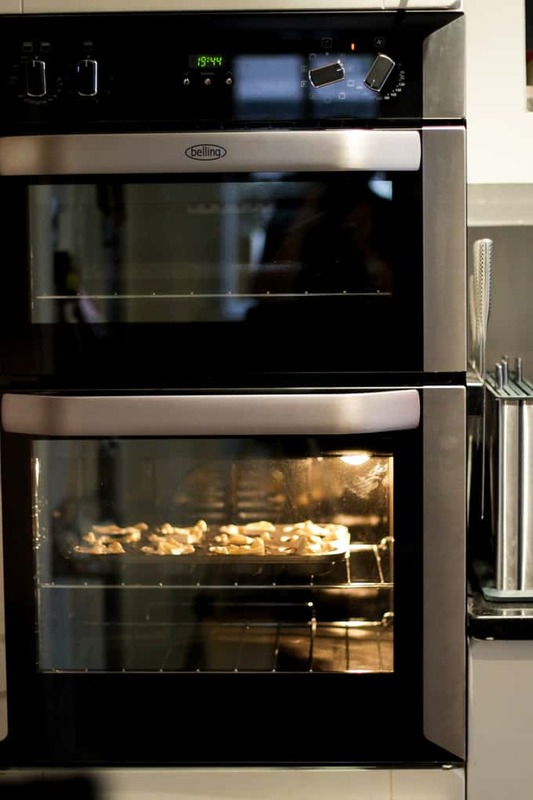 Belling asked me if I’d like to try one of their ovens, to use in my recipes here on the blog over the coming months. It’s now shining away in all it’s new and sparkly glory and I’m super excited to continue testing it and report back to you. The oven I went for is a fitted, double electric oven. So easy to use at eye height and heaps of space to fit in everything you could need for a busy family. It also has a defrost function and a programmer function that I can actually use – watch out dinner time, things just improved. I’m really impressed by how sturdy the oven feels inside and also the dials and handles. 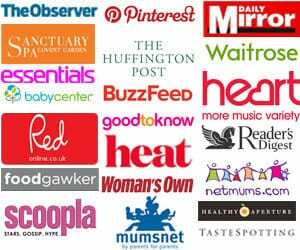 We will see how if fares over the coming months in my blog recipes. 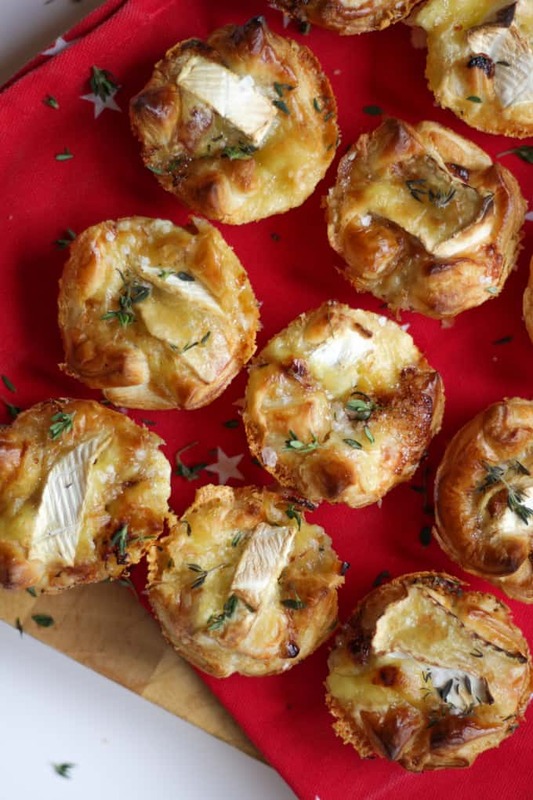 Now, onto these little parcels of Christmas puff pastry heaven. 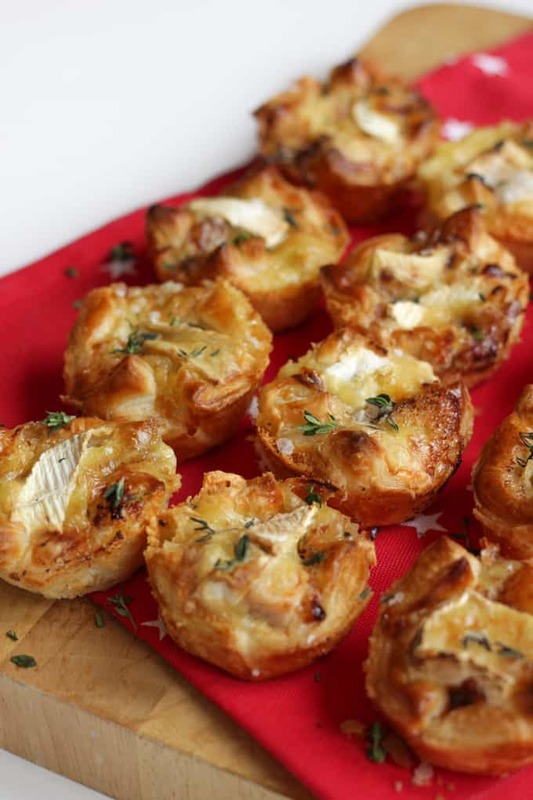 My love of brie and cranberry knows no bounds (Brie and Cranberry Pull apart bread anyone?) These are perfect for my girly get together. Quick, easy, festive and utterly delicious and the new Belling oven cooked them a treat. What will you be cooking up for your festive get togethers? 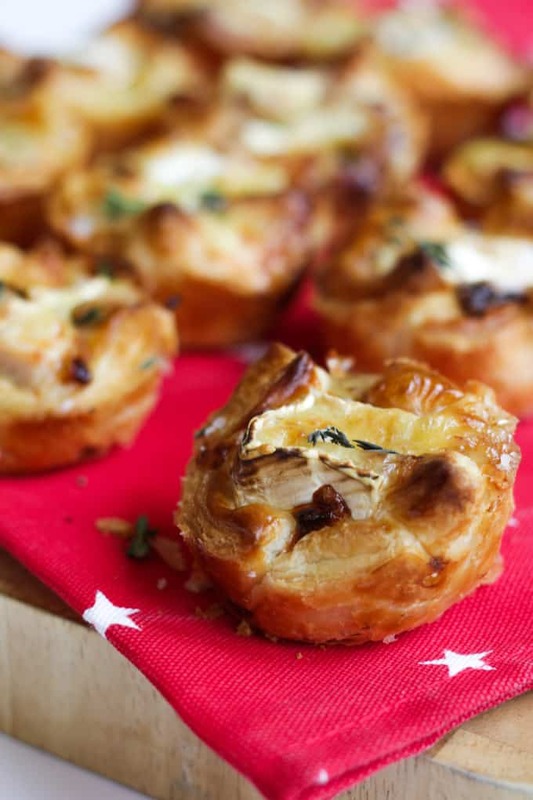 Turkey Brie and Cranberry Puffs - Perfect for a festive snack, a Christmas party or even using up turkey leftovers! 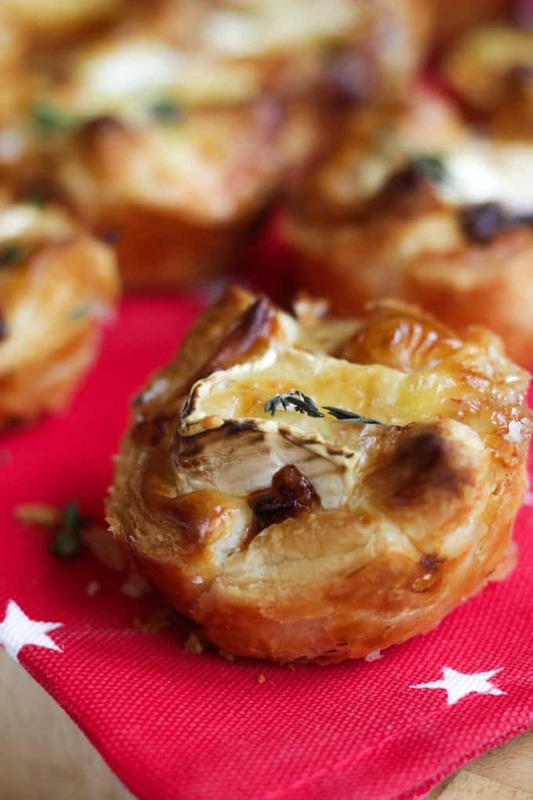 Puff pastry, melting cheese and cranberry sauce. Brush the inside of a muffin tin with the olive oil. Cut the puff pastry sheet into 12 squares and push into each muffin hole. 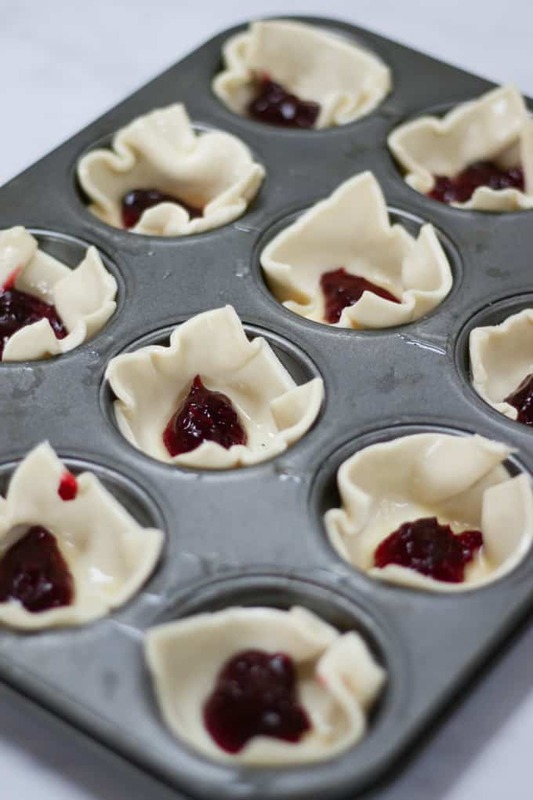 Spoon in the cranberry sauce, followed by turkey pieces and then brie into each pastry case. Brush with beaten egg and sprinkle on thyme and sea salt if using. Bake in the oven for about 20 minutes or until crisp and golden. Disclosure: This post was sponsored by Belling. As always all opinions are truthful. Damn, this sounds perfect for out Christmas celebrations. Thanks for sharing! OMG! This recipe looks delicious! I never heard of before. Also, the presentation of the images is awesome! Definitely, I am going to try at home. Thanks for sharing. Yummy. Made this dish and it was full of flavour. The family loved it.